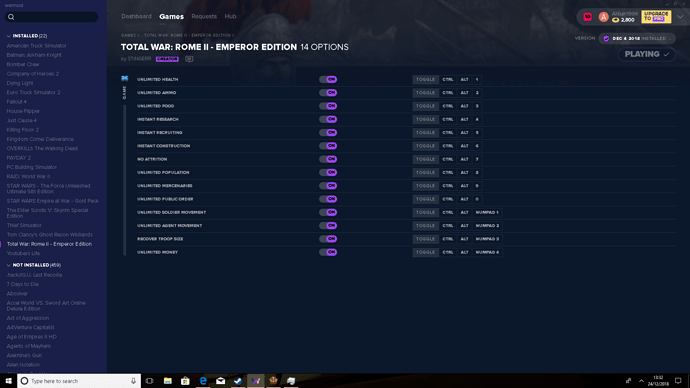 i have Total War Rome II Rise of the Republic and everything is fine but when i click to turn on cheat nothing changes , will there be an update in some near future ? 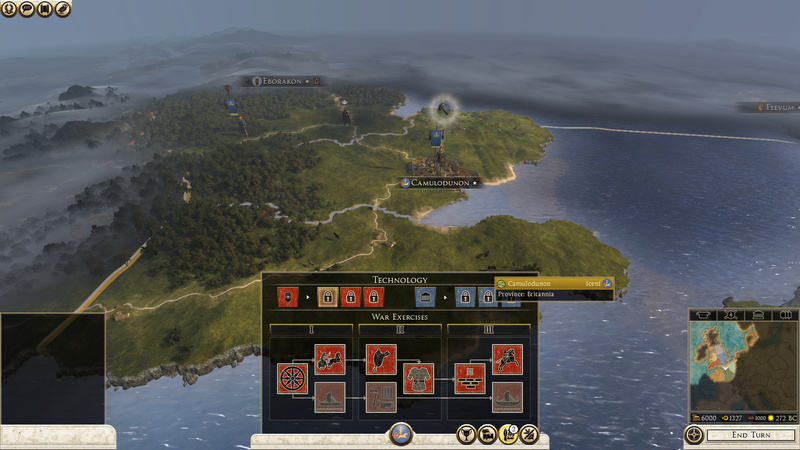 The Total War: Rome II - Emperor Edition cheats have been updated! Please post in this topic if you run into any issues! The “Recover troop size” option doesn’t work, or I just don’t know when to use it. If you’d like this game to be updated, please vote for it in the WeMod app using the button and select how many votes you’d like to contribute! it looks like the mods got updated which is appreciated but they completely dont work, i was playing on a save i started before wemod updated but i wouldnt think that should affect much, anyone else having this problem? @STiNGERR @STN Can you please update this mod? I don’t have anything to do with this trainer. Is this trainer working for you? Is there anyway to please fix it? I would greatly appreciate it. 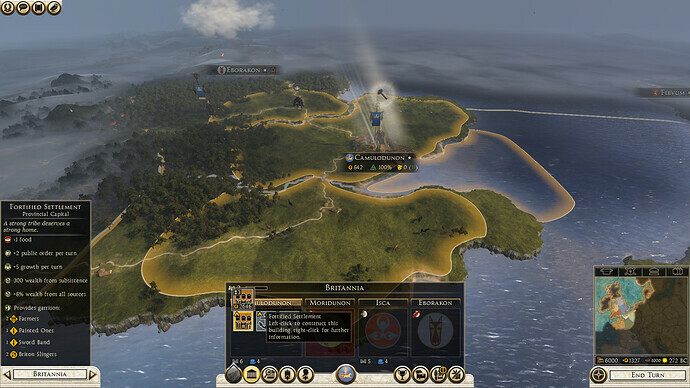 I know you guys have other games, but there are a lot of people still playing Rome II. Hey guys do you know how to fix this glitch? ok so basically when i press play on the trainer the game starts everything is fine but when i enter a game the trainer doesn’t work, the game doesn’t crashes or everything it just doesn’t work and i don’t know why. Can someone help me ?